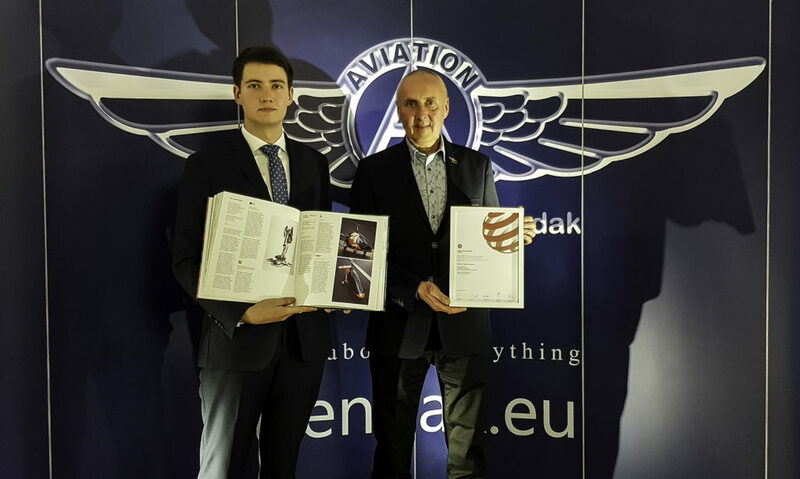 The last year was very important for Aviation Artur Trendak due to the implementation of new products and technologies to the current offer. Acquiring new customers, dynamically growing interest from the American market and gaining global dealers brought us new challenges that we had to face. Safety, reliability and constant improvement of the quality of products allowed our company to design a completely new model of gyrocopter. 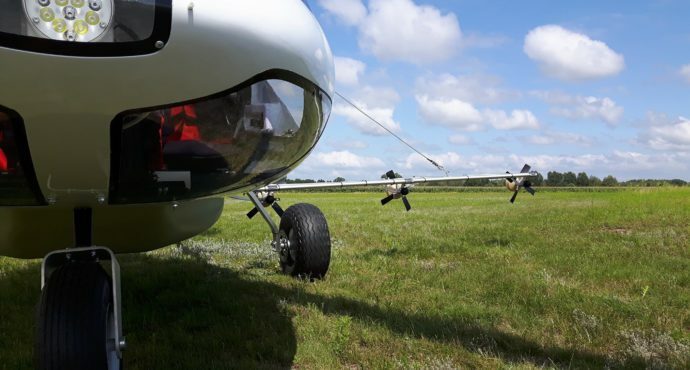 The experience gained over the decades has meant that this year we will be able to present you a gyroplane in a tandem arrangement. It will be the TWISTAIR 2.0 model. Since the publication of the gyrocopter project and the first photographs, there has been a great interest not only from the aviation industry, but also from related industries: automotive, technical. As a result of the popularization of the new gyroplane in the mass media, we were nominated for the world award RED DOT 2018. This is one of the most prestigious awards in the field of innovation and design. The competition is attended by the largest global producers whose products are available all over the world. At the end of the year, we received information from the organizers of RED DOT that TWISTAIR 2.0 is a phenomenon in the field of design and innovation and wins the main prize of RED DOT 2018. Winning such a prestigious award shows that gyroplanes are becoming more and more appreciated product in the world. The final prize and distinction of RED DOT is not the only trophy acquired in the last year. 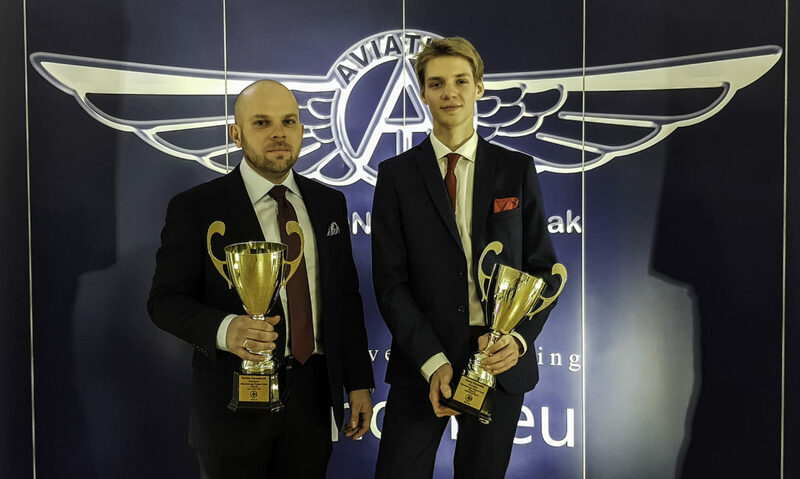 The fact of reliability highlights the third consecutive victory of Aviation Artur Trendak pilots at the “GLOBAL FAI”. All three AAT teams this year once again took the first three places in the 16th FAI World Microlight Championships final qualification. The fact is that all these achievements have been won thanks to the best performance of the TERCEL gyroplane. 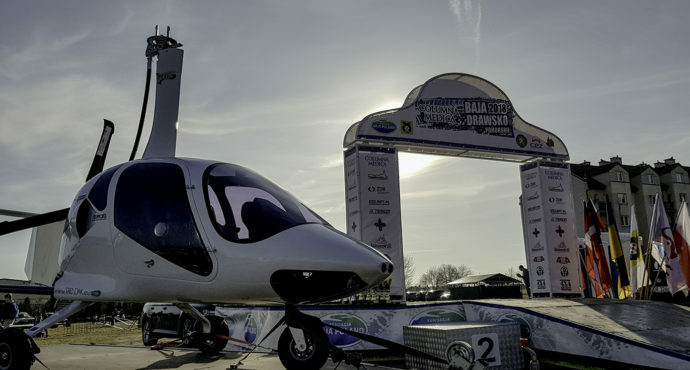 At the same time, the TERCEL gyroplane was awarded the title of “The Best Gyro 2018”. Global achievements are just as important as achievements from local markets. 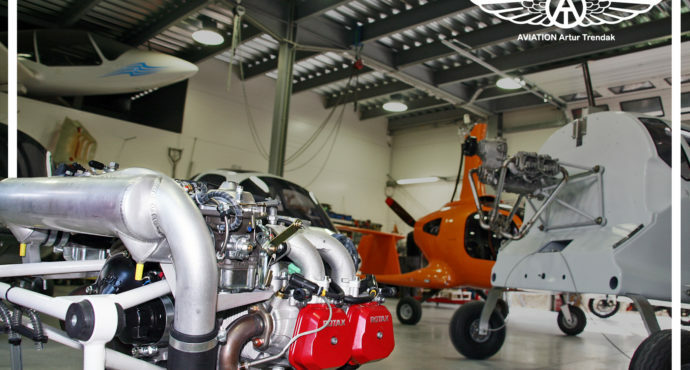 The growing popularity of AAT gyroplanes in America attracted the attention of the American television station Discovery Channel, which made the entire program about our gyroplanes. 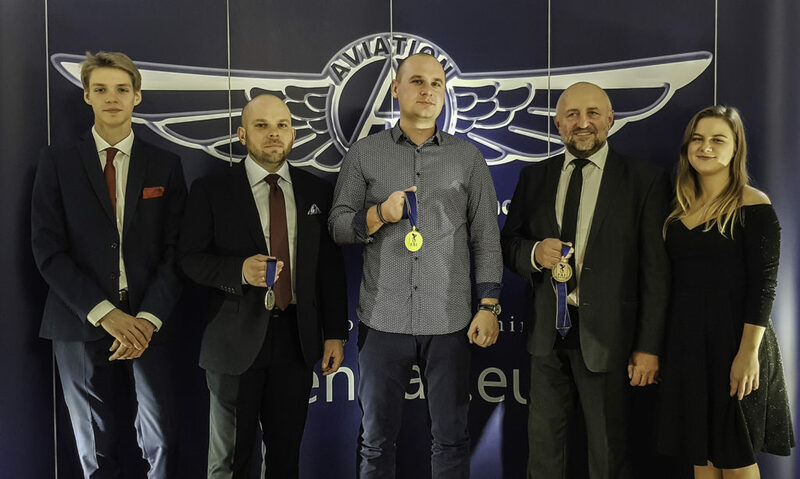 In turn, the pilot Dariusz Szymańczak and his navigator Maciej Marszałek won the Polish Cup as the best gyroplane crew. In addition, our pilots received a nomination for the best sportsmen of the year award. The announcement of the results and the awards ceremony will take place on 2nd February at the CUMULUS event. The current year is also promising very well. This can be confirmed by the opening of a new market for AAT gyroplanes. At the end of last year, we signed a contract with a new dealer in Canada who will receive the first demonstration machines at the beginning of April. In the new year, we anticipate several product launches. We are also planning a presentation of the new AMFIBIUS floats system and an innovative AGRO spraying system combined with a GPS guidance system. In 2019, we will be particularly dynamic in developing our “WeKeepYouFlying” sales network by opening new AAT sales and distribution points. 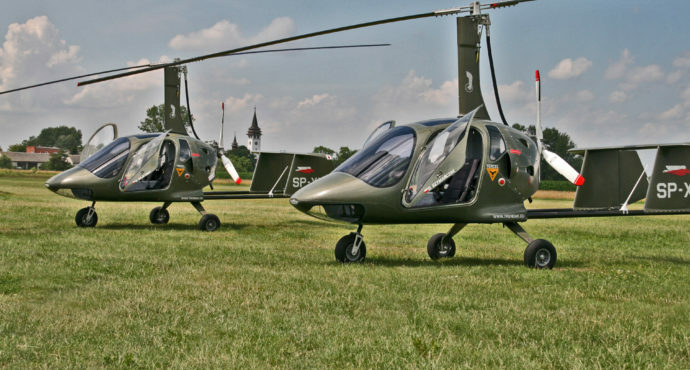 Individual dealer offers and flexible packages for the purchase of new gyroplanes have been prepared. The new year abounds with many new products. Therefore, for our clients we have prepared a price list with the possibility of individual equipment configuration. We invite you to visit our distribution points and make test flights on AAT gyroplanes.